"Indie Ales and Co&Co Chocolates are teaming up to bring you some of the best gourmet chocolates and fine craft beers available for your tasting pleasure. 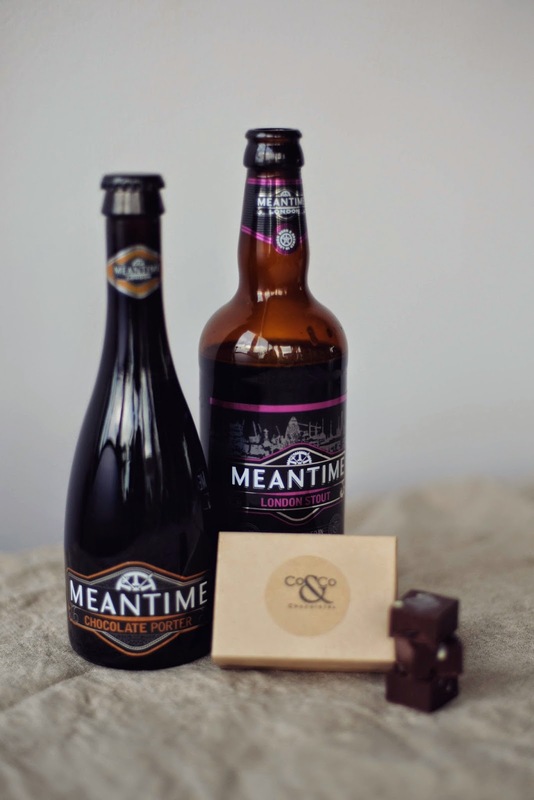 Beer has incredible versatility when it comes to pairing with food, and chocolate is no exception; expect creamy stouts, nutty ales and deep, dark, single-origin chocolates from around the world. Connor Friesen, founder of Co&Co, is an expert in sourcing ethically produced chocolate and pairing it with gourmet coffees, whisky, and teas. This time we are going one step further, delving intimately into craft beer and chocolate pairings. Intrigued? You should be. Do your mouth a favour and come along."